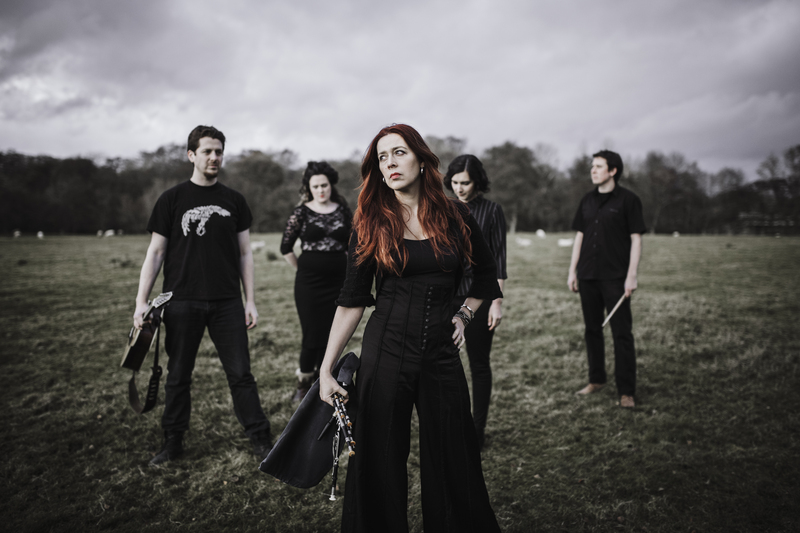 Maintaining and celebrating a greater balance of artists, Bromyard Folk Festival are thrilled to announce their last headliner, Kathryn Tickell and The Darkening. The foremost exponent of the Northumbrian pipes heads up our Saturday evening concert with a stellar ensemble of musicians accompanying her. 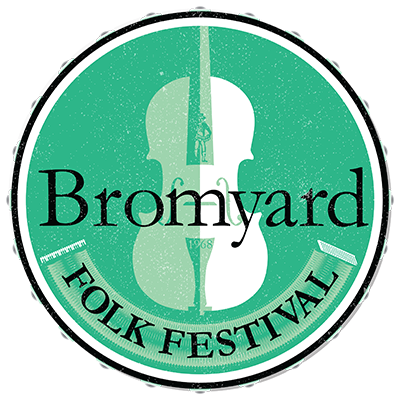 Many of whom will be familiar to Bromyard veterans having performed with folk legends the likes of Seth Lakeman, Uiscedwr and Carthy, Hardy, Farrell and Young. A fantastic show promised mixing the very oldest of Northumbrian tunes and song with plenty of contemporary resonance and attitude! Tickets are available for the Saturday evening concert or the whole festival from the website www.bromyardfolkfestival.co.uk. Molly Pipe, a recent winner of the Bromyard Folk Festival competition, the Future of Young Folk Award, has gone on to star as a character in the world’s longest running radio drama on BBC Radio 4. Molly Pipe has made her debut in The Archers as Mia Grundy. Molly is following in other actors’ footsteps through The Archers including Tamsin Greig (Green Wing, Episodes, Black Books), Felicity Jones (Star Wars, The Theory of Everything), Lucy Davis (The Office, Shaun of the Dead) and Kellie Bright (Eastenders, Strictly Come Dancing). 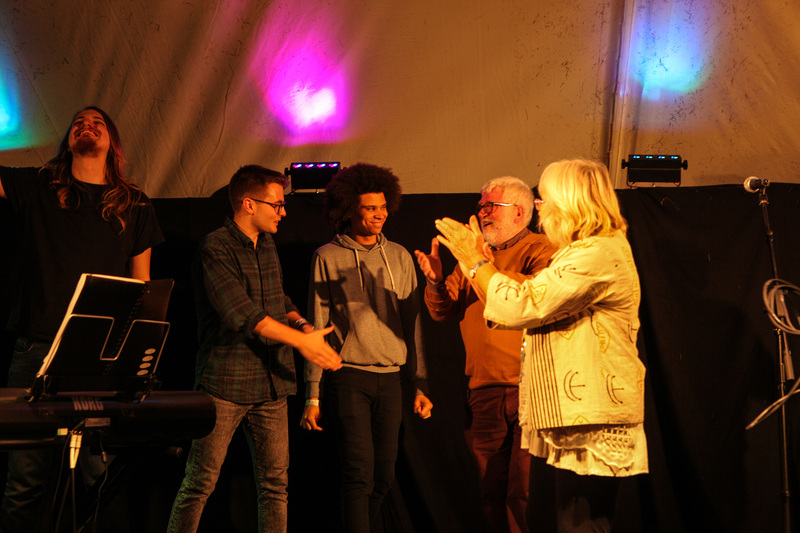 Bromyard Folk Festival hosts the Future of Young Folk Award every year, a competition open to singers under 25 encouraging the continuation of unaccompanied singing in a traditional folk style, and the winner gets booked to perform at the following year’s festival. If you’d like to see more emerging talent plus more great established entertainment then tickets are on sale Bromyard Folk Festival from their website www.bromyardfolkfestival.co.uk. 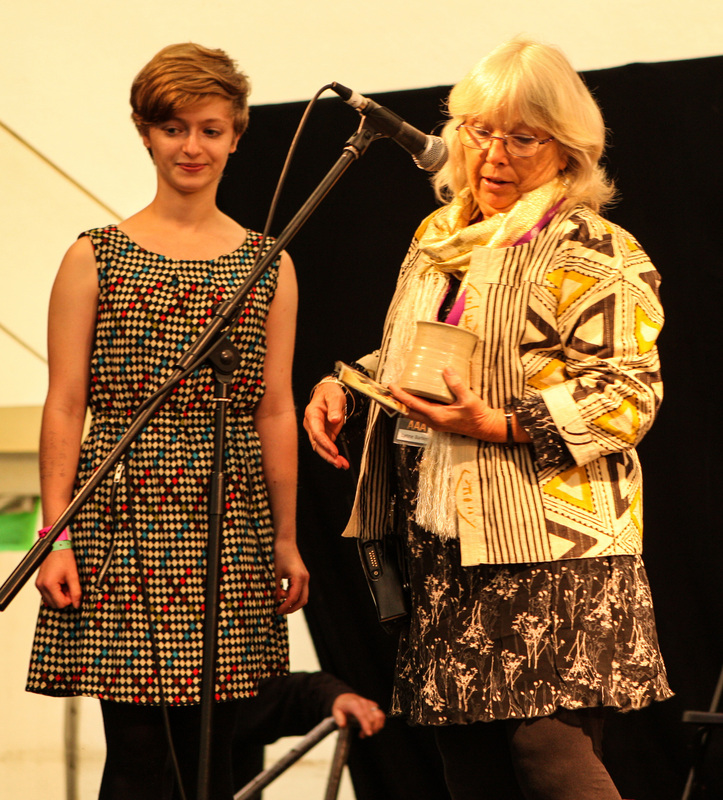 Molly Pipe being presented with the Future of Young Folk Award at Bromyard Folk Festival by director Lynne Barker. Photograph by Lightsmiths Photography. 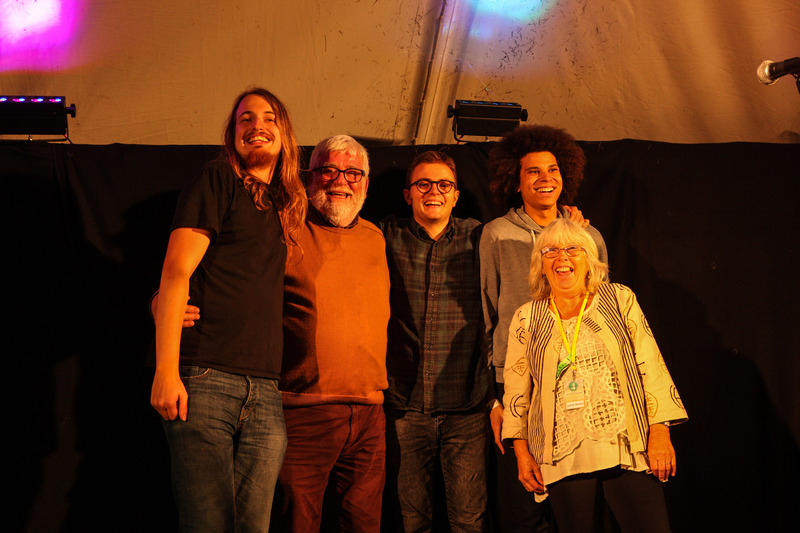 The directors of Bromyard Folk Festival invited local folk trio, Granny’s Attic to become the patrons of the festival, after having appeared on their stage for many years. 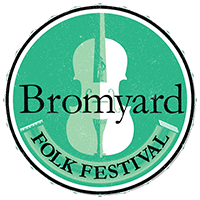 Bromyard Folk Festival has long established itself as a local landmark. Since 1968 the well renowned event has been bringing the town to life with wonderful live music, song and dance for a whole weekend in the start of September. The music festival also draws in a great deal of families and fans from around the country every year with an interest in traditional folk and seeing friends that they’ve built up at the festival over the years. This year headliners include contemporary Celtic ground-breaking band Flook, a bold and technically brilliant ensemble, The Daoirí Farrell Trio from Dublin, winner of 2017 BBC Folk Awards Best Newcomer, and Les Poules à Colin, a contagious transatlantic group sharing the sparkling culture of Quebec in Bromyard. Early Bird Tickets are on sale at a discounted rate until Valentine’s Day from the festival website at bromyardfolkfestival.co.uk.